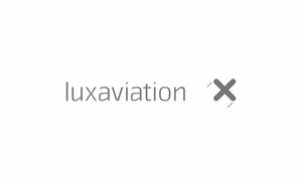 Luxaviation business aviation group is based in the Grand Duchy of Luxembourg with a fleet of state-of-the-art private jets. Luxaviation is among Europe’s leading business aviation groups, which operates three companies – Luxaviation S. A., FairJets GmbH and Abelag S.A. – and has air operator’s certificates (AOCs) in Luxembourg, Germany and Belgium. At Luxaviation, our clients are central to everything we do, from operating our own fleet of business jets for charter services, to advising clients about purchasing their own private jets, and managing clients’ jets from both operational and revenue-generation perspectives.